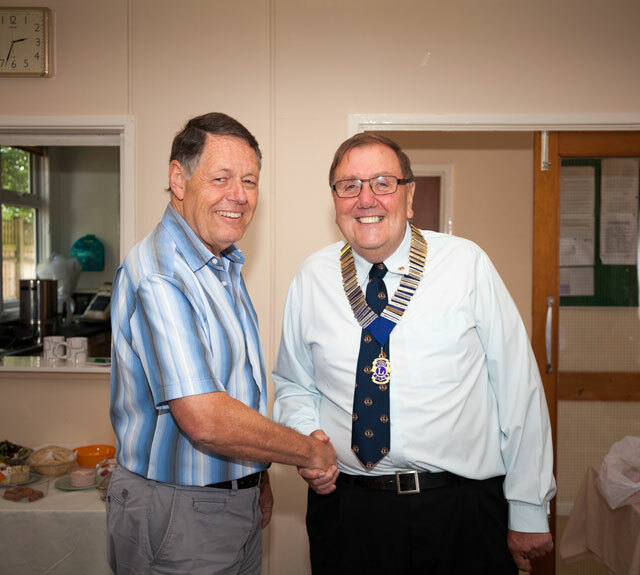 Alton Lions president Graham Dix handed over the chain of office to incoming president Peter Bacon last week. Graham was delighted to announce that, in the past year, Alton Lions had raised a record £33,000 for local and national good causes. They have also welcomed five new members in the course of the year. Anyone who is interested in joining the Lions and helping with their fundraising can find out more by visiting their website, www.altonlions.org.uk, or by phoning 0845 833 27011.